For most people most of the time, we just deal with it. We try to figure out what that lesson is. Sometimes we do, sometimes we don’t. Today’s message specifically targets those of us who are suffering and the burden just feels too heavy. We feel we can not carry it. We are reminded that we are not alone…for any of life’s trials and tribulation. 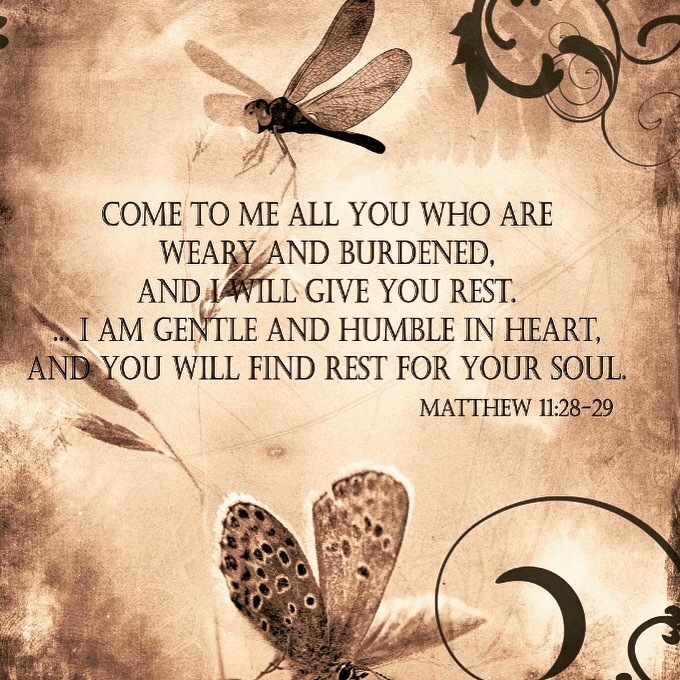 We are reminded that when our burdens seem too heavy, we need to let them go. Give them up. Do it mentally and/or do it physically. “Say, I need help. I release it to you. I give this burden to you, God. Thank you for lightening my load. ” We have all heard the saying, “Let go, let God.” Sometimes, that is the solution. Sometimes that is the lesson. Sometimes we need to remember we can not do it alone. -Lighten your load. Partner with your Guidance in all things big and small. -Perfect for AJ’s soccer game. -One of our little ones has an imaginary friend, Bobbie. She makes things for her and she can even write her name. -I have to laugh at all of the little ones who want a little sister or brother. I bet their parents would be shocked to learn about that little wish.